So, here we are: a brand new business that’s just barely getting on its feet. And it’s the busiest time of the year, which means opportunity to get our name out there. 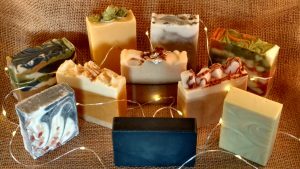 We’d like to do a giveaway to get more traffic to our website and Facebook page and use this opportunity to tell people about our soaps. So, what would we like people to know about lomah handcrafted soaps? Our soaps are all natural (except for the lye, and soap cannot be made without lye – that’s no lie!). We use plant-based colorants (no synthetic dyes) to color our soaps and essential oils (no lab-created fragrance oils) to add natural scents to our soaps. We source local ingredients as much as possible. A lot of the ingredients come from our own farmstead (carrot juice, cucumber juice, calendula petals, lavender buds, beeswax, honey, etc. ), but we also support our local, small farms for the things we do not grow or raise. We use organic ingredients as much as possible because we want to do the best we can for your skin. We purchase and use Fair Trade ingredients that are likely to come from developing countries because we want to support better social and environmental standards. Cocoa butter, especially, is a deal-breaker. If this ingredient is not available as a Fair Trade commodity, we will not purchase or use it. Cocoa butter is a by-product of chocolate, and the chocolate industry is a BIG social justice issue for us because of their use of child slavery. We package our soaps using recyclable materials to help reduce the amount of petrol-chemical products in our landfills. Finally, they are not “too pretty to use”. We hear this comment a lot, and, while it is a sweet compliment, it’s frustrating to hear at the same time. Please, please use our soaps!! 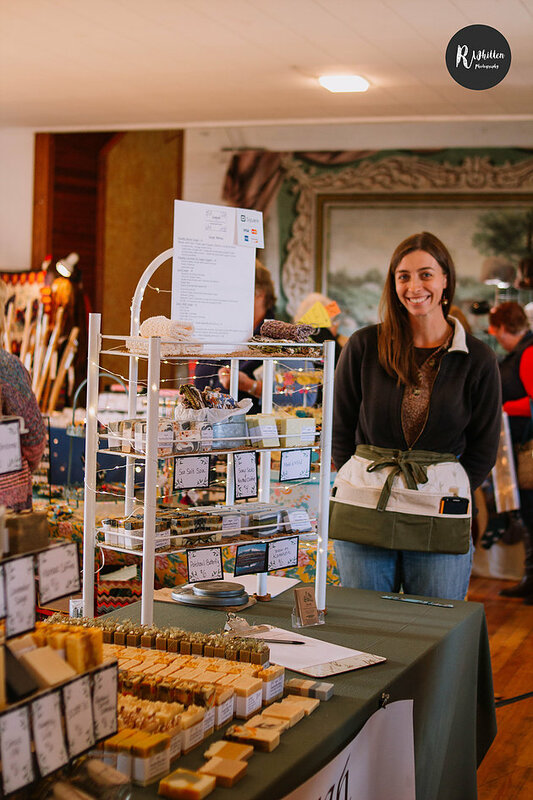 We want our customers to use our soaps (and buy more, of course! ), but, more importantly, we want our customers to experience and know for themselves how remarkable our soaps are. Plus, it allows us to create more beautiful, artistic soaps. 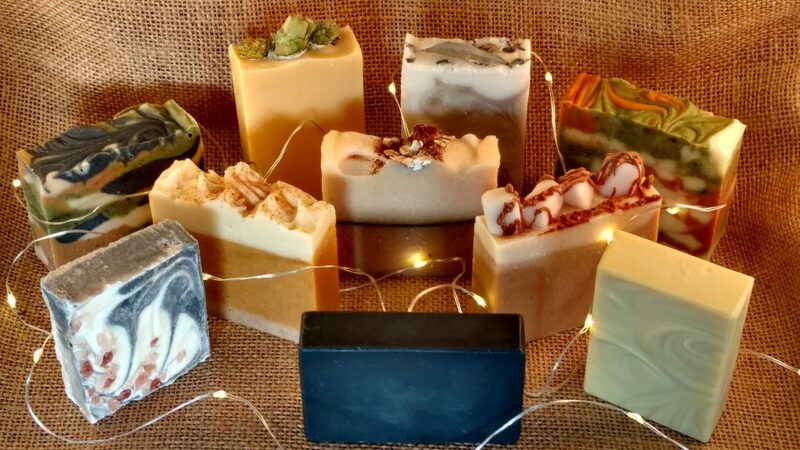 Handcrafted, artisan soaps are a simple luxury that most people just don’t indulge in. So, treat yourself and use that pretty soap! You deserve it and your skin will thank you. 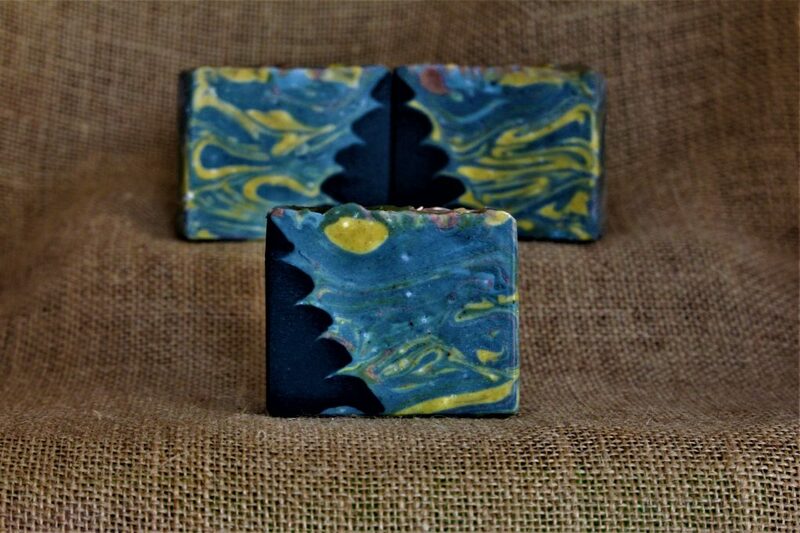 One lucky winner will receive a set of THREE soaps of their choice with FREE shipping! How awesome is that!? Share the facebook post for this giveaway. That’s it! Pretty simple, eh?! The winner will be selected on Friday, December 8th at 6pm, EST. LOMAH LLC * 386 Frenchs Mill Road * Sangerville, Maine 04479 * (207) 924-0954 * lomah207@gmail.com | Bard Theme by WP Royal. Subscribed to our mailing list yet? Don’t miss out!